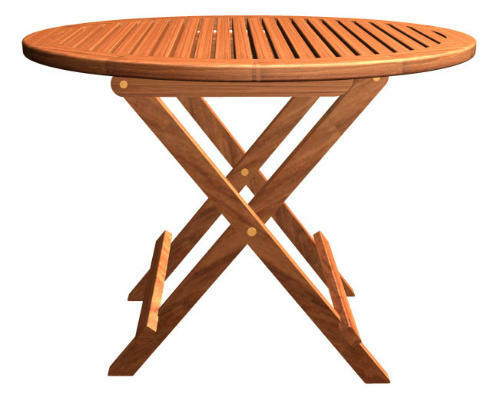 Perfect for those times when a fixed table isn't always needed, our 800mm x 600mm (max) oval folding table is the answer. 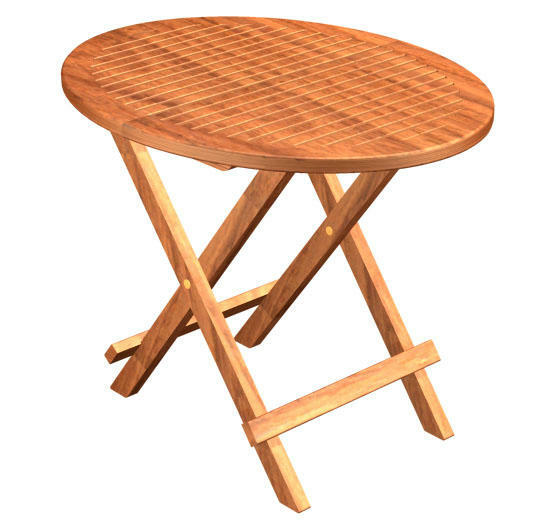 Perfect for those times when a fixed table isn't always needed, our 800mm x 600mm (31.5" x 23.6") max oval folding table is the answer. 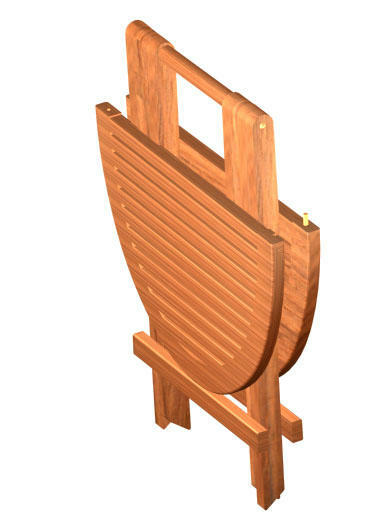 Solid marine quality teak all round, the "Stand Alone Slated" opens up to 620mm (24.5") high and is always ready for use and just as quickly collapses for easy storage when not required. The table is waxed so is ready for use straight away. When folded down, the centre strut conveniently acts as a comfy carrying handle for transport. 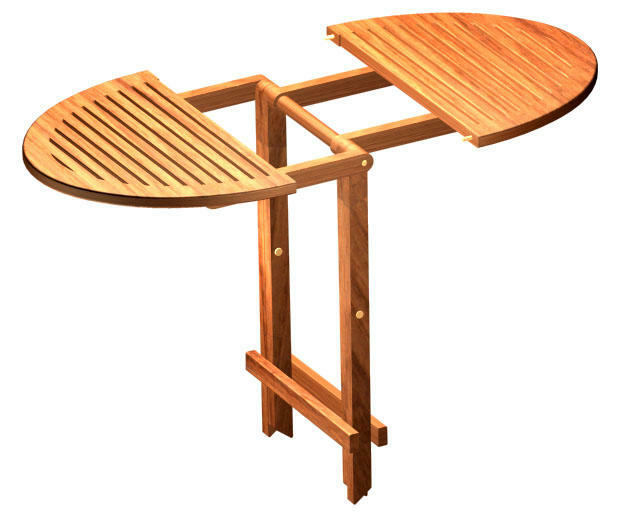 As with all our teak products, the Stand Alone is supplied in its natural state and is ready to be used. 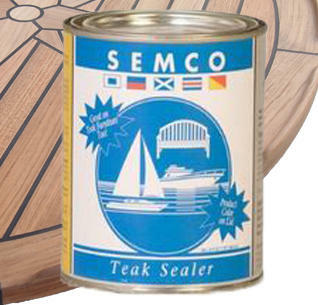 However, depending on your needs or environment you may want to treat it - we strongly recommend the use of Semco Natural teak sealer if so, which is available under the Semco Teak Sealer section. I have just received my two table and they look superb. Perfect for on the boat and easy and light enough to lift off when needed on shore for a BBQ. The carry handle when in the closed position makes is easy and comfortable to move around. Great for storage too ! 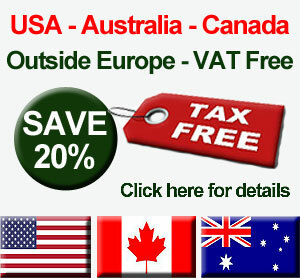 Quick delivery and superb quality. 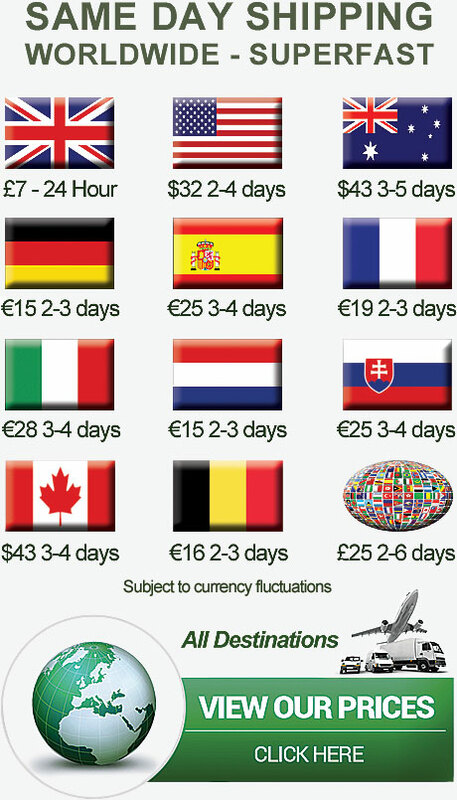 So easy to use and carry.